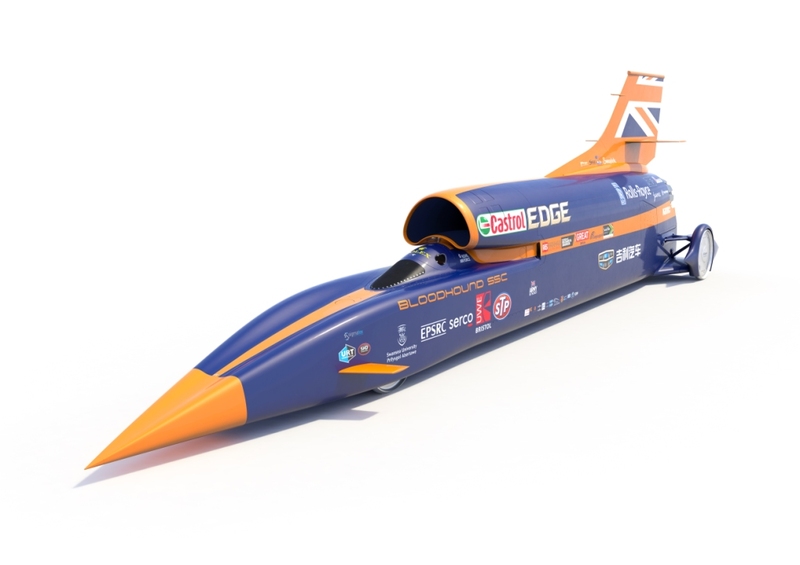 The BLOODHOUND Project today announced Zhejiang Geely Holding Group (ZGH) as its prime sponsor and Official Automotive Partner in a 3-year agreement. 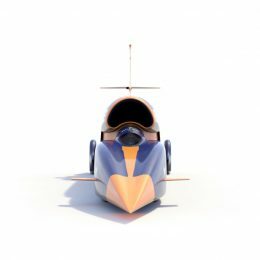 The leading Chinese automotive group will provide technical as well as financial support to the Project and promote its Inspirational Programme throughout Asia. 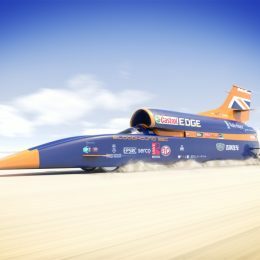 The deal, signed in August, is the largest in the history of the Project and means plans for challenging the World Land Speed Record in 2017 are now back on track. 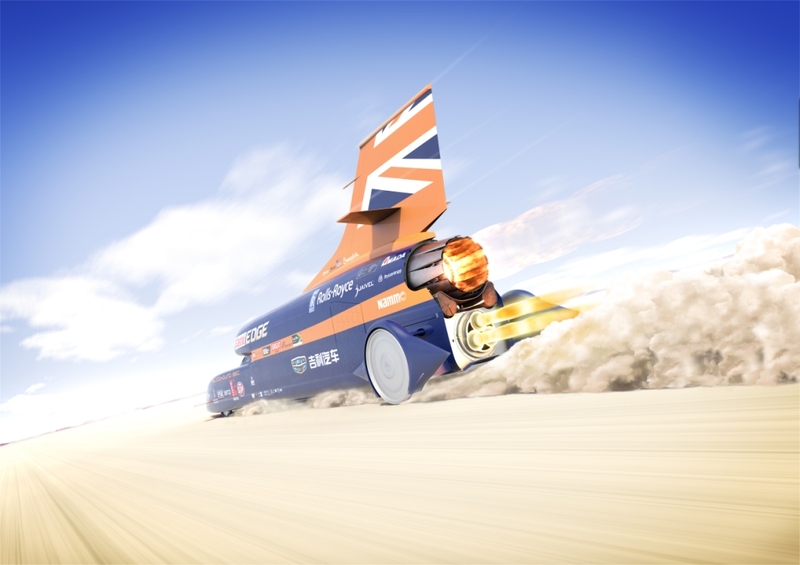 Project BLOODHOUND is a British initiative with truly global reach. 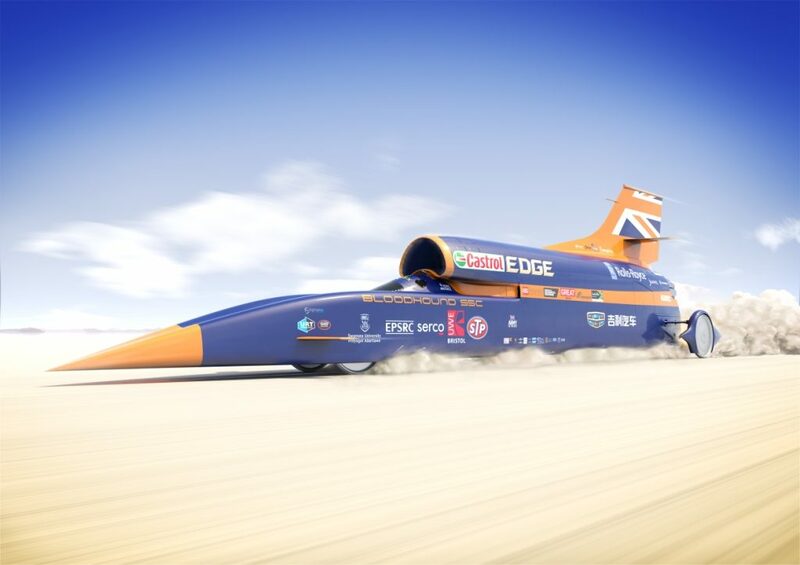 Followed in over 200 countries, its roadshows have toured Europe, Canada, South Africa, Brazil, India and China. 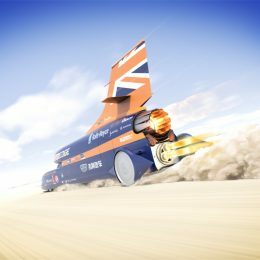 The Model Rocket Car Challenge is now rolling out across 5,500 UK schools and 10 countries while the UK’s Great Campaign, an official partner to the Project, uses BLOODHOUND to promote UK skills worldwide. 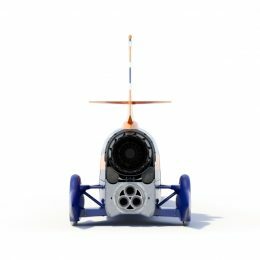 ZGH is the largest privately owned Chinese Auto Group and has grown rapidly over the last few decades. 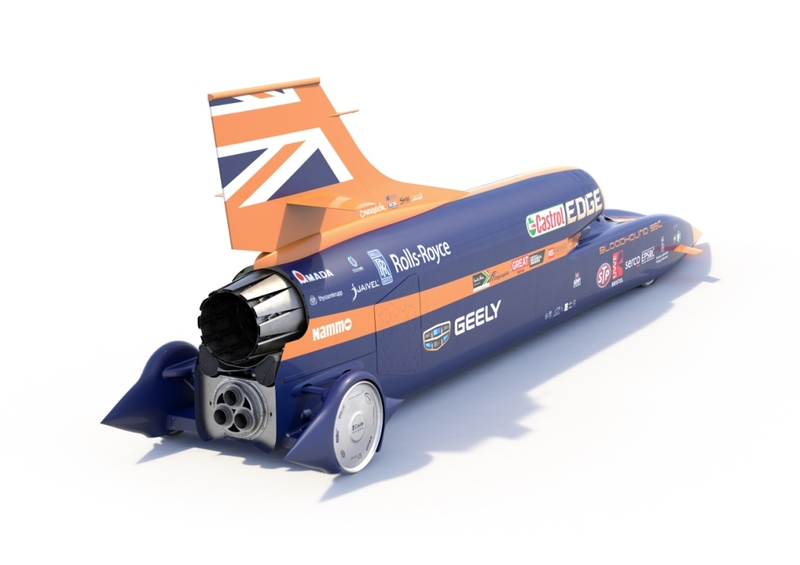 The parent company to Geely Auto, ZGH, also owns Volvo Car Group and London Taxi Company. 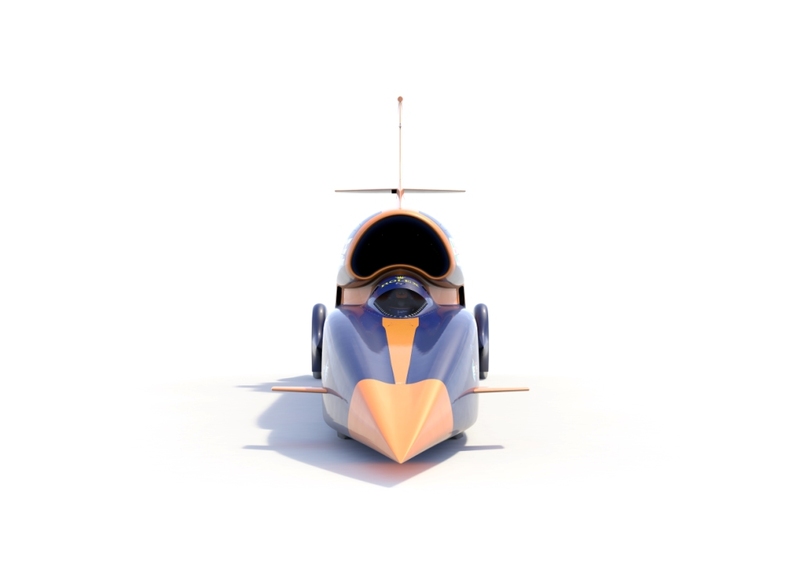 Geely Auto has four international research and design centres, employs close to 10,000 engineers worldwide and has also established universities, further education colleges and technology schools across China. 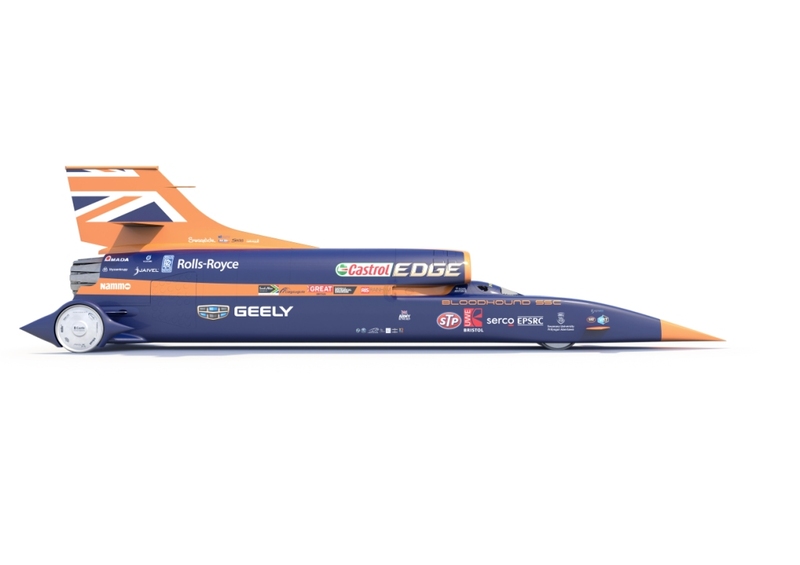 Geely joins a distinguished roster of international organisations supporting the Engineering Adventure including Rolls-Royce, Castrol, Rolex, Parker Hannifin, Atlas Copco, STP, Lockheed Martin, Nammo, Thyssen Krupp and Otto Fuchs. 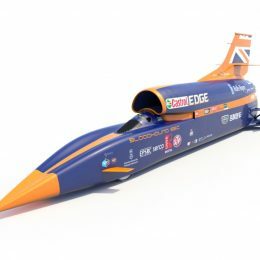 Jaguar continues in its role as technical partner to the Project and its V8 engine will remain the Auxiliary Power Unit used to power the oxidiser pump for the BLOODHOUND’s hybrid rocket. 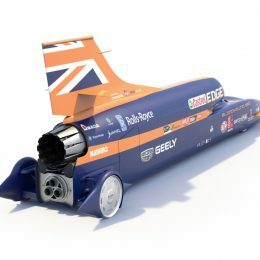 The partnership will see Geely Auto technology being used within BLOODHOUND SSC; Geely Group vehicles being used in South Africa throughout record campaigns; design and engineering support being provided, where required, to help the Project achieve its goals; promotion of BLOODHOUND across Asia and the team’s STEM inspiration programme rolled out across China. Li Shufu, Chairman, Zhejiang Geely Holding Group, said, “We are proud and excited to be part of this extraordinary team. 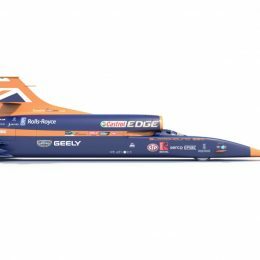 Geely shares the same challenging spirit and passion for pushing technological barriers as the BLOODHOUND Project.